Tim Maloney is so confident in his anti bed bug system that he released 400 of the parasites into a test chamber - and then slept in it overnight. 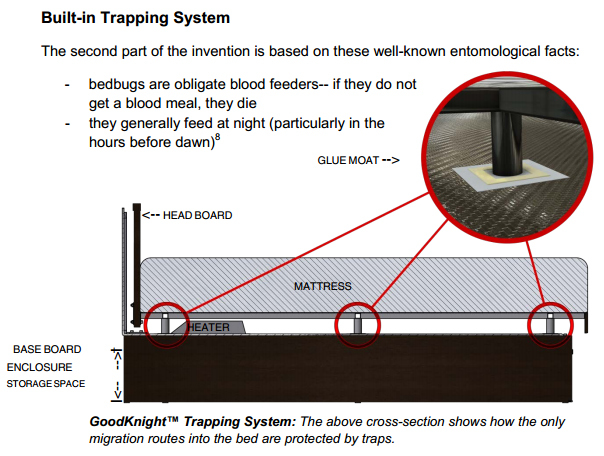 When the Canadian scientist first conceived of the idea of the GoodKnight bed in 2010, he likely didn't expect an entrepreneurial journey that would involve the military, self-experimentation, and insect-related mishaps at customs, but his years of hard work are finally being recognized. Recently, his phone has been ringing off the hook, and media outlets in his hometown of Montreal have been soliciting interviews with the inventor. When he sent out offers to come watch live as he released the bed bugs on himself, only one member of the media took him up on it, however... Yours truly. I can't imagine why - the Maloneys are a wonderful family. While Tim Maloney is the CEO of GoodKnight, his co-creators include his sister Laurel and father Paul. All three are entomologists, and even his mother Carmela - a board member - holds a degree in science. "She's not much into bugs, though," Laurel told me when I visited. "She's one of those types to freak out, actually," Paul added. The playful comments and vampire puns (since bed bugs live off blood; get it?) bespoke of a robust and evident family bond, strengthened through common passions and years of working together. Part scientist, part inventor, and part builder, the Maloney family is just the perfect mix of genius to make for great Bond villains - if they weren't so friendly and nice. They converted an old van to run on electricity. They constructed the second story on their home. They had a geothermal well installed on their property. They built a laboratory in their backyard, complete with hermetically-sealed test chamber and observation deck. "We have fun building stuff around here," said Laurel, as nonchalantly as if they had completed a 300-piece family puzzle. In 2000, the family put its entomological knowledge to work when city bylaws were introduced that banned pesticide use in homes. Suddenly, a problem existed - how were people to deal with infestations now? Like any good entrepreneurs, the Maloneys recognized the opportunity and started up a business that would solve this problem: ecologically-friendly pest control. After 10 years, the business was bringing in steady income, but wasn't growing. "We felt we had to rethink things," said Tim. "We were always brainstorming - how can we make our services better?" 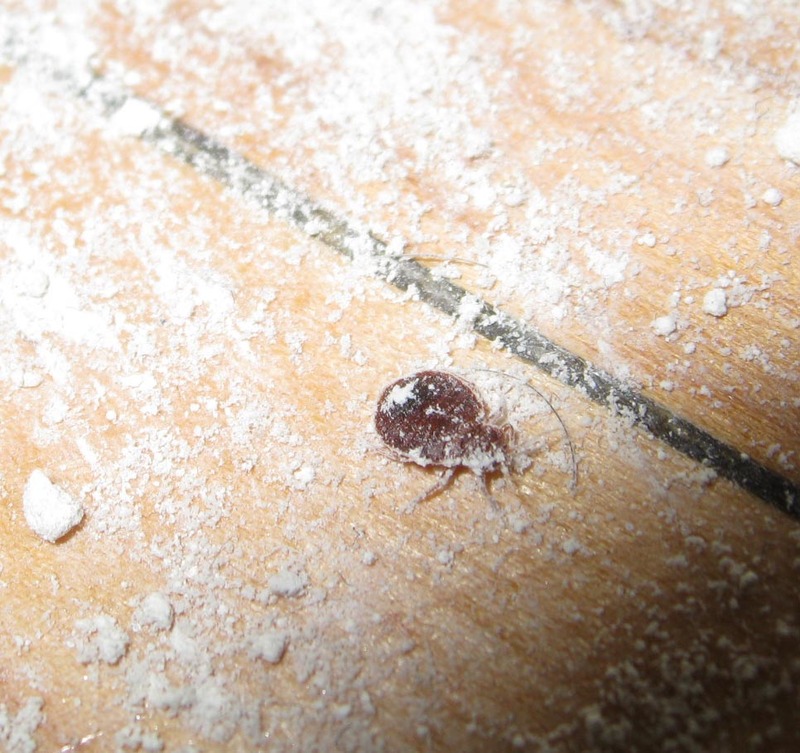 A significant portion of the calls the family was getting were for bed bug jobs. Rather than use pesticides, the Maloneys would attack the infestation with a multi-step process that involved isolating the bed, treating the mattress with a steam cleaner, and sterilizing the bedding in a clothes drier. 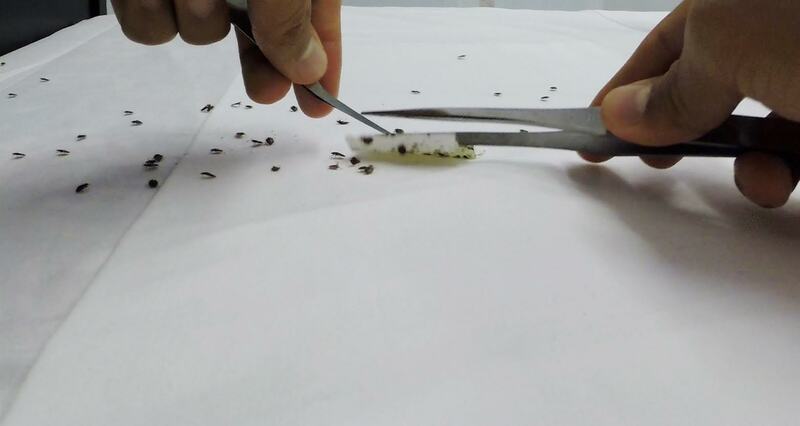 It was a time-consuming process, and while thorough, it couldn't guarantee complete extermination in a single visit (and neither can pesticides). "That's the thing with bed bugs," said Tim. "It only takes one to start [the infestation] over again." After giving the matter considerable thought, the eureka moment finally struck: "Why don't we make a bed that heat treats itself?" And thus the GoodKnight bed was conceived.